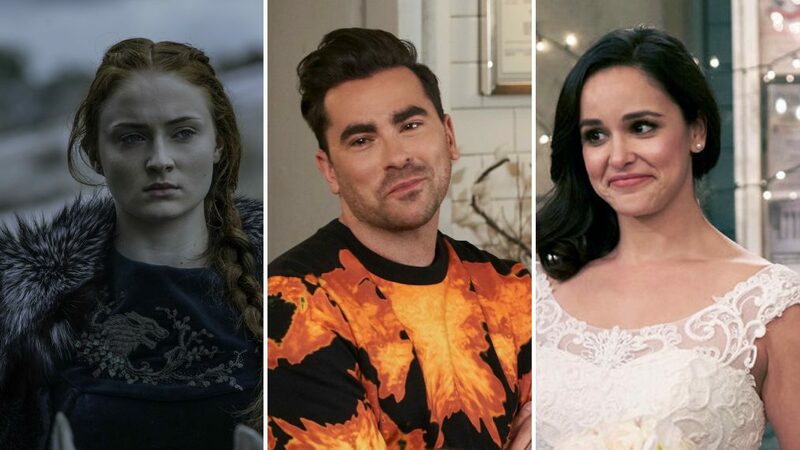 As we approach 2019, it is time to start turning our attention to TV's upcoming midseason premieres, which include new titles and returning favorites. Among some of the highly anticipated returns are revived favorites Brooklyn Nine-Nine and Lucifer, both of which used to air on Fox but are moving to NBC and Netflix, respectively. NBC announced a January 10 debut for Nine-Nine's Season 6, while The Blacklist will return with a two night premiere taking place January 3 at 10/9c and January 4 at 9/8c. Meanwhile, midseason favorites A.P. Bio and Good Girls are expected for early 2019 returns, as well. Lucifer has no determined premiere date on its new Netflix home, but it has been suggested by showrunners and experts that the series will make a return early this next year. As for fans of HBO, they'll be likely looking forward to Game of Thrones and True Detective, both of which have had long breaks between their most recent seasons. Set to premiere January 13 on the premium network, True Detective's third season will feature Oscar winner Mahershala Ali in the lead role, while HBO revealed Game of Thrones' final season will debut sometime in April. No exact date for GoT has been announced, but for fans who have been waiting for new episodes since the Season 7 finale in August of 2017, just knowing that a new season is within sight is cause for celebration. Similar to Thrones, Fox's Gotham is also entering its final season, which will debut on the network January 3. Meanwhile, streaming service Hulu will welcome Season 2 of Future Man on January 11, and Pop TV's fan-favorite comedy Schitt's Creek will air its Season 5 premiere in January, as well. And if scripted TV isn't your cup of tea, then get your reality fix with the season premiere of The Bachelor in January. Let us know which show you are most excited to see return in our poll below.